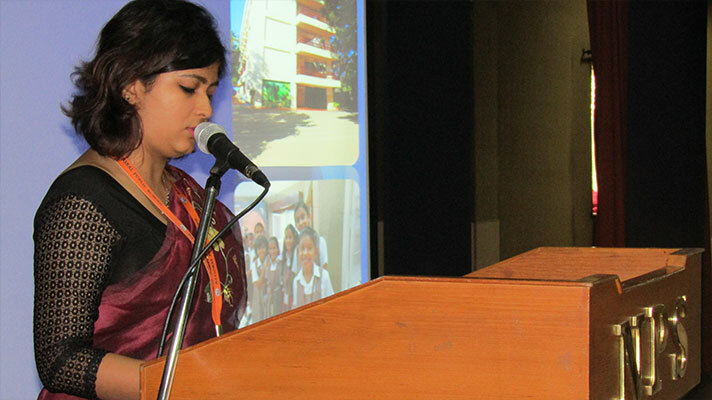 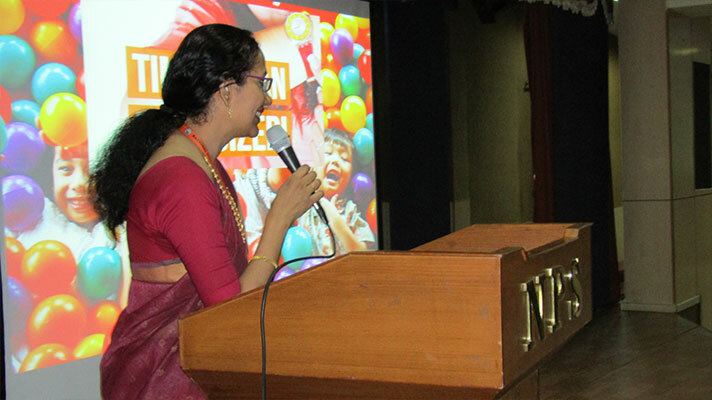 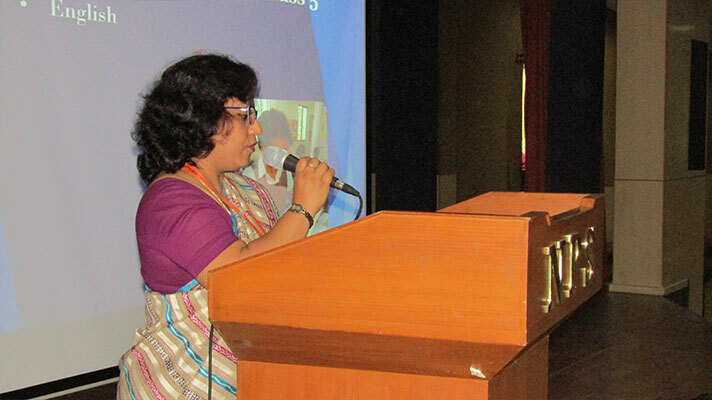 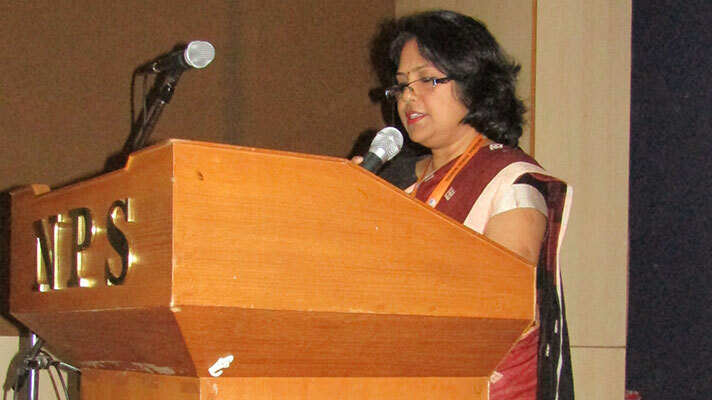 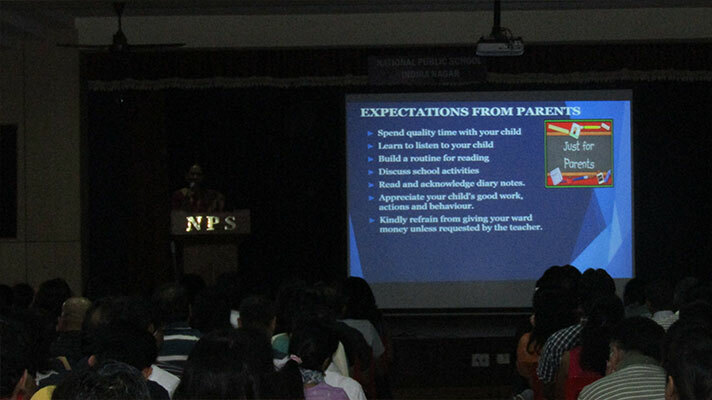 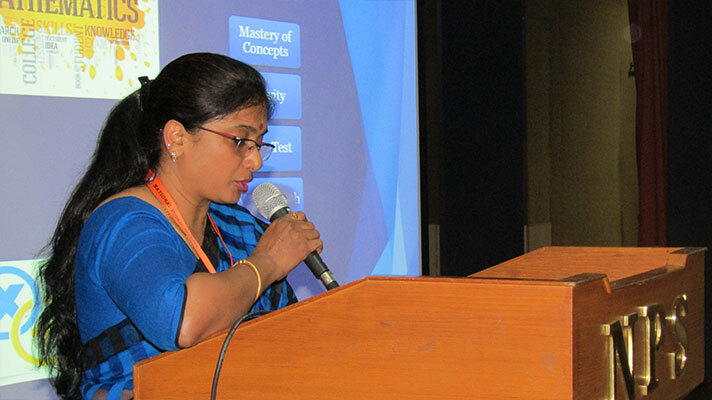 NPS Indiranagar organised an orientation programme for the parents and students of Class 5. 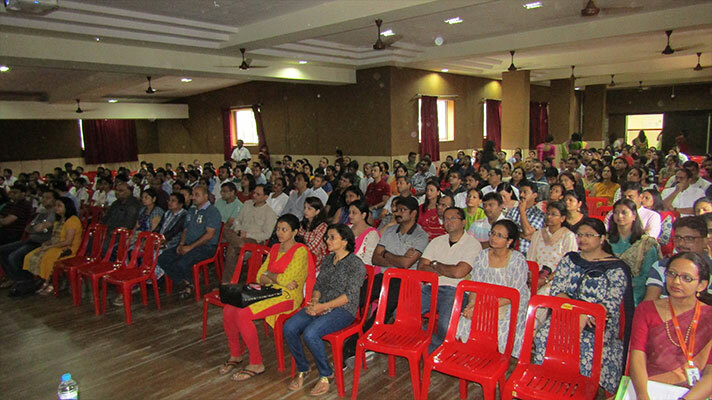 The orientation programme provided an opportunity for parents to know what to expect in the coming year and also equip themselves for it. 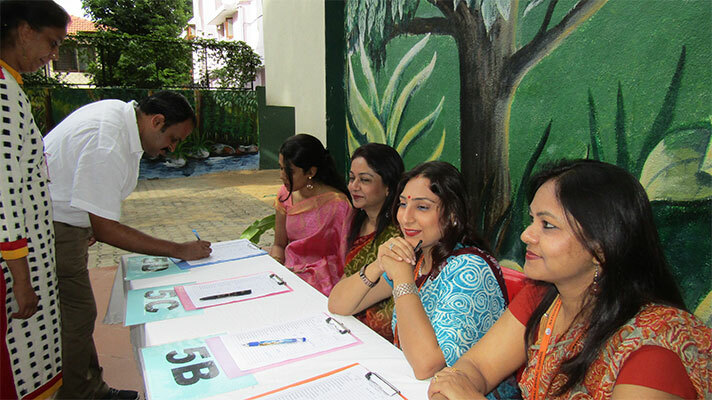 They also got to know the teachers in the different classes. 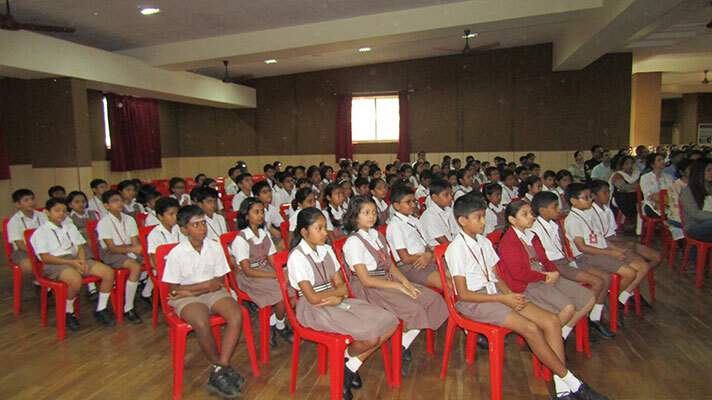 The teachers explained the pattern for conducting examinations, the extracurricular activities, the initiatives taken by the school and the support required from parents etc. 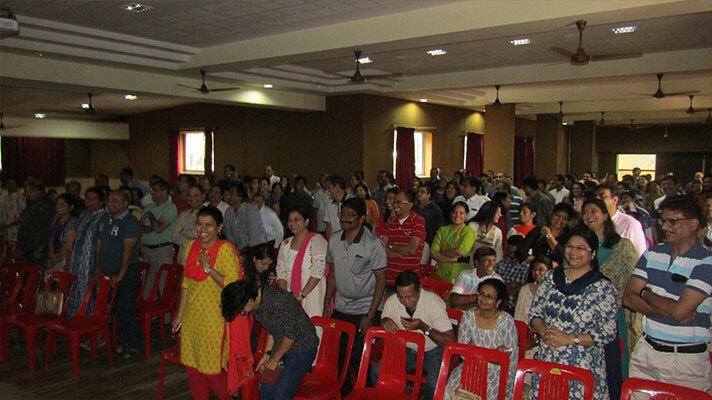 Parents took part in the energizers conducted in between the session enthusiastically.